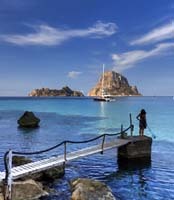 The Balearic Islands, an autonomous division of Spain, are one of the most popular holiday destinations in all of Europe. 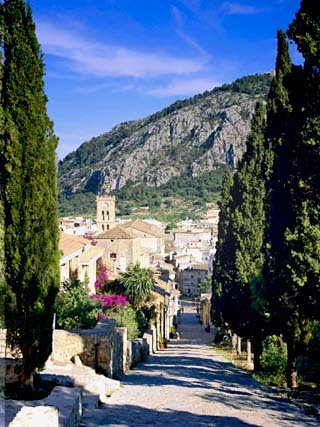 The well-known island of Mallorca is the largest in the group. There is little history on the earliest inhabitants of the islands, though many legends exist. In modern times, these stunning rocks in the Mediterranean Sea are tourism magnets. Phoenicians eventually laid claim to the islands leaving a trace of their existence in the town of Mago. In the wake of their downfall, the islands became independent, and their people quiet and inoffensive. Around 461 AD, the Vandals conquered the islands, and then, in early 534, the troops of Belisarius (Byzantine Empire) gained control. The islands became a popular point for pirates in 902, and a shift of power in the Iberian peninsula rendered the islands vulnerable. A crusade, led by Ugo da Parlascio Ebriaco, attacked the city of Palma in 1115, successfully ending the island's reign as a great sea power. After the crusaders withdrew, the now battered islands were taken over by the Berber Almoravid dynasty, who were in turn defeated by the rival Almohad Dynasty of Marrakech in 1147. 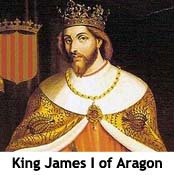 In 1229, King James I of Aragon seized Palma after a three month long siege, and most of the islands were traded to Peter I, Count of Urgell. Following Peter's death, the islands were transferred back to the Crown of Aragon in 1258. Throughout most of the 18th century the island of Minorca was a Britishdependency, as a result of the Treaty of Utrecht - a treaty signed by Great Britain, Portugal and Spain to an end the conflict of the Spanish Succession. 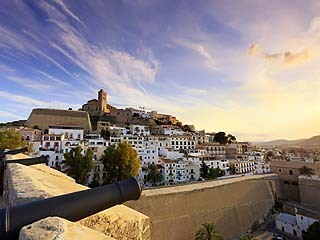 Minorca was placed back under Spanish rule following the French Revolutionary Wars in 1802. Tourists began to arrive from around the world in the 1950's, attracted by the excellent climate, sandy beaches and natural beauty. In fact, in 2010 nearly 26 million people passed through Palma's Son Sant Joan airport, with an additional 2.5 million coming by cruise ship.